Hands are getting dirty from some young lab-rats these school holidays. 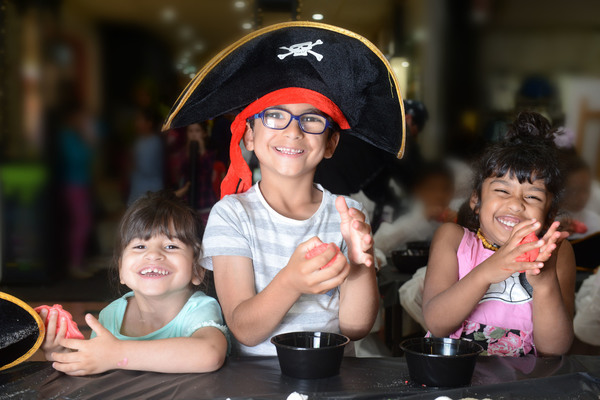 Each day up to Friday 25 January, kids are creating slime at free workshops at Armada Dandenong Plaza. 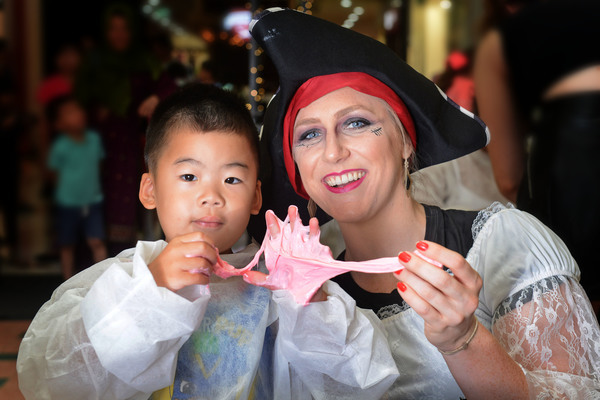 The workshops run from 11am-2pm at level 2, centre court.